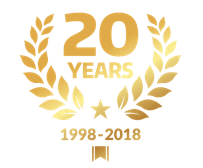 Landscaping & Lawn Care Company | J&J Landscape Management, Inc.
J&J Landscape Management, Inc. is an award-winning landscaping company based in Alexandria, Virginia. We have been providing landscape maintenance and installation services throughout Northern Virginia since 1998. We provide landscape maintenance and installation services in Fairfax County, Arlington, Alexandria, and the surrounding areas. J&J maintains over 800 properties, large and small, including residential, commercial, and governmental sites. We also work on hundreds of new landscape and hardscape installations each year. 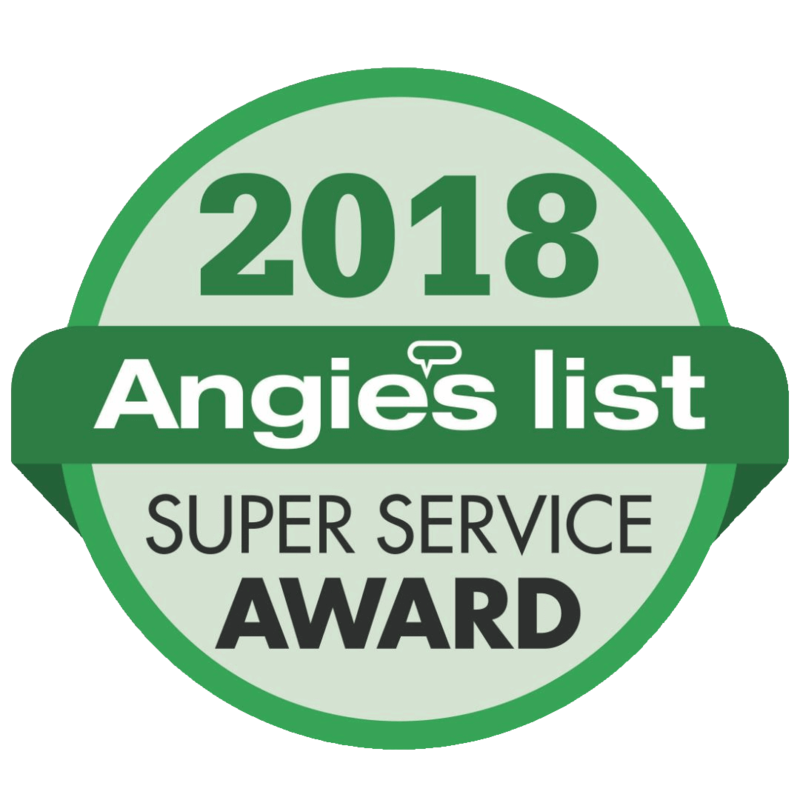 As a residential landscaping company, we provide landscape and lawn care services including gardening visits, lawn mowing, lawn fertilization and weed control programs, as well as leaf removal, mulching, and spring and fall cleanups. We also offer landscape installation services, drainage solutions, hardscape and outdoor living space design and construction of patios, outdoor kitchens, fire pits, pergolas, driveways, pathways, and retaining walls. For our commercial clients, J&J offers complete landscape maintenance, landscape design and installation, hardscape design and installation, seasonal color displays, and snow removal. J&J Landscape Management, Inc. is also proud to provide landscape maintenance and lawn care services to our federal, state, and local government agencies. Explore our government page below to learn more. Thank you for visiting our website, we look forward to working with you on your next landscaping project. 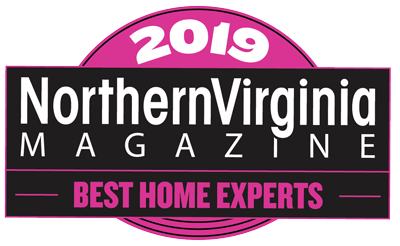 Contact us today for a complimentary consultation and check out our complete list of service areas throughout Northern Virginia!